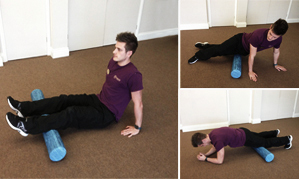 Check out our Exercise of the Month articles for useful health and fitness tips. 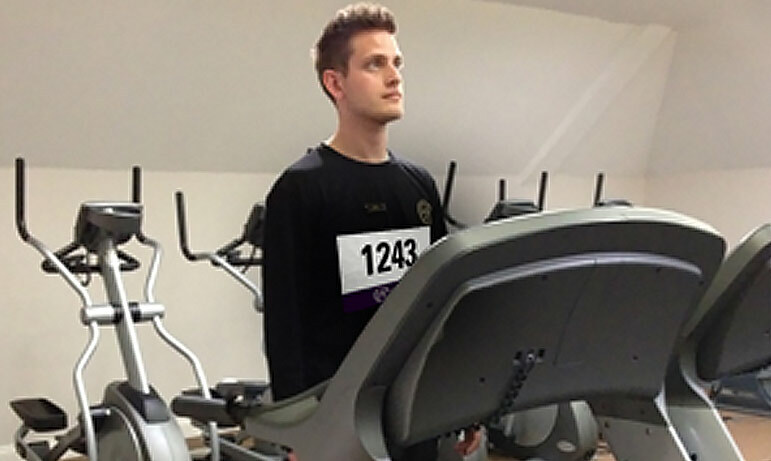 With the Virgin London Marathon this weekend we have put together a training regime suitable for anybody training towards a similar event such as the Race for Life starting in the south east in May. 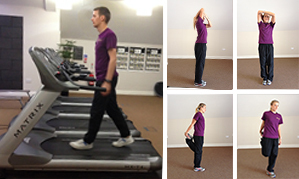 Exercise of the Month – Pancake offset! 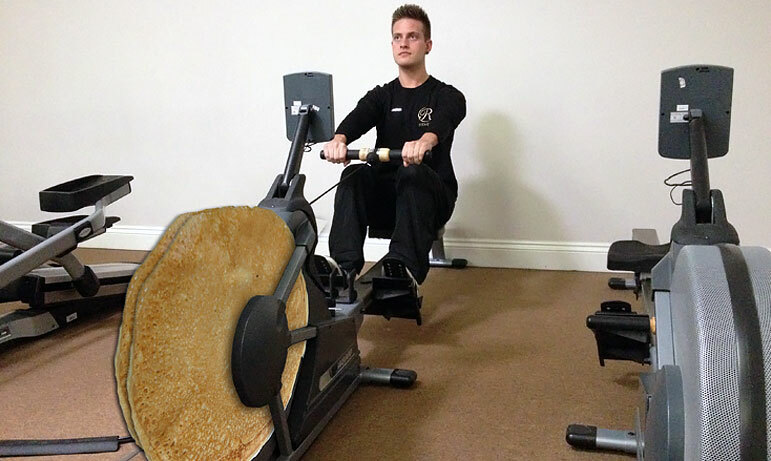 With an indulgent pancake clocking in at an average of over 200 calories you need an exercise to help even the balance! 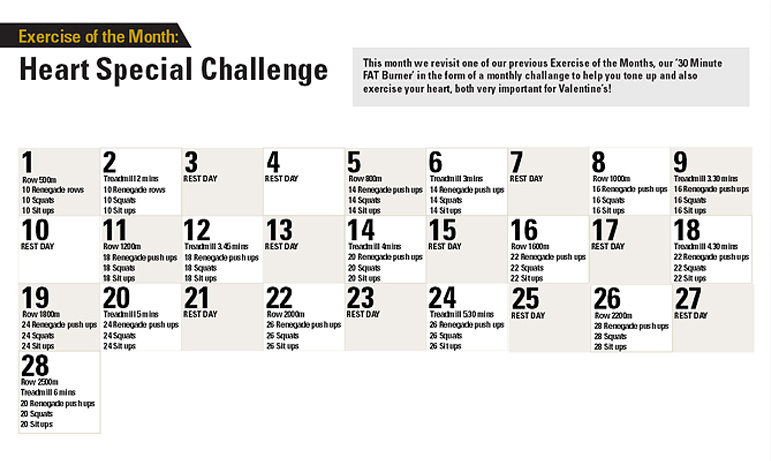 This month we revisit one of our previous Exercise of the Month’s, our ‘30 Minute FAT Burner’ in the form of a monthly challenge to help you tone up and also exercise your heart, both very important for Valentine’s! 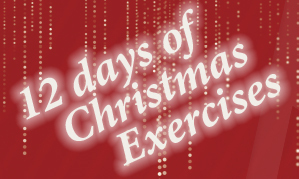 This month we have a great exercise challenge for the New Year to help you tone up and get back into shape after the festive period, particularly if you over indulged slightly! This workout is the perfect balance of cardio for fat burn and muscle contractions for toning. 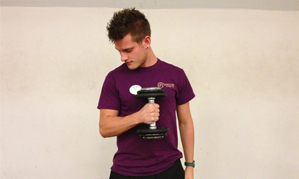 This exercise is great for getting your heart pumping and burning off those pesky calories! 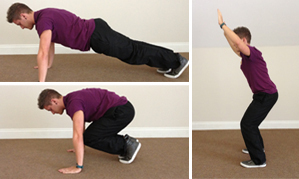 Exercise of the Month – Burpees! This workout combines standard bodyweight movements such as squat, press up and vertical jump but put these all together and the end results are huge! 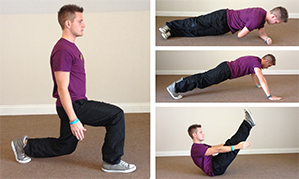 This exercise is great for burning fat and only takes 30 minutes! 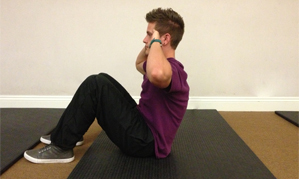 This exercise is amazing for your forearms and biceps as it engages your core strength, joint stability whilst improving wrist strength. 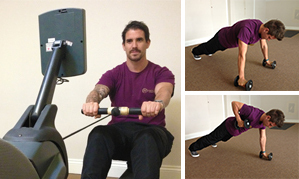 Exercise of the Month – Push 100! This is called the 100 workout, why is it called that? Well you start with 100 reps then work your way through different challenging exercises, changing the reps until you reach 10 at the end. 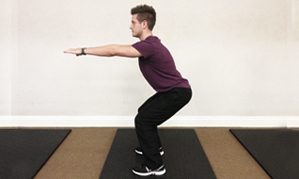 Want an exercise that works adductors (inner thighs), abductors (outer thighs) and glutes? 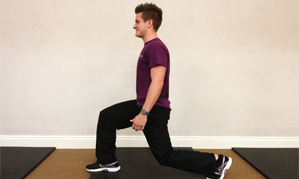 Why not try multi-directional lunges. Are you thinking about getting beach-ready for the summer? 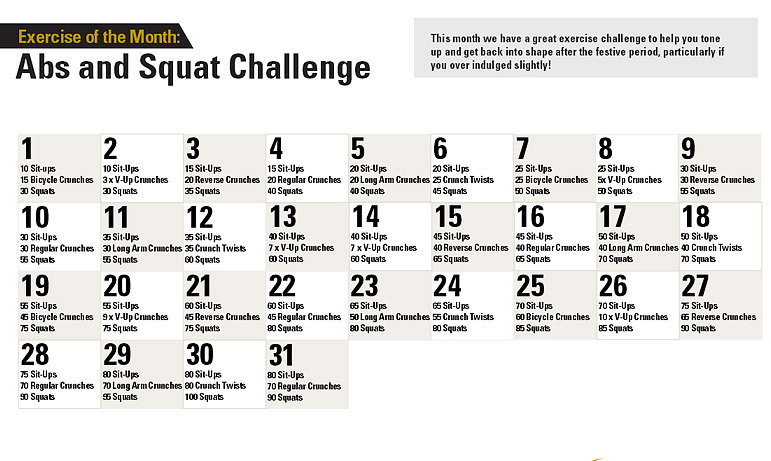 If so, we have a simple 30-day squat challenge that can help you do just that. Arguably one of the most important aspects of training, which among 80% of gym users is the one thing they don’t include in a programme.